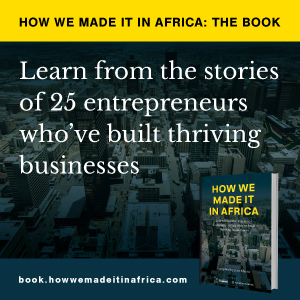 The case for investing in Africa has never been easy, and it is not an easy case now. But the fact is that there is a much better understanding of Africa’s diversity and Africa’s circumstances. Denis Worrall, chairman of Omega Investment Research, says South Africa’s family businesses should be celebrated. Over the past three or four years and gaining momentum has been a significant change in international business perceptions of Africa. At the end of 2011, and the beginning of a new year, Europe is in a mess and likely to get much worse before it gets better. Africa, by contrast, is solvent. Should you invest in Nigeria? What are some of the negatives and some of the positives of getting involved in Nigeria right now? Up to four or five years ago there was really only one access point to Sub-Saharan Africa – and that was South Africa, with Johannesburg being Africa’s Big Apple. That has changed. If you were a foreigner willing to make an investment in a mining project what would you do? – especially if you were offered something in Ghana and South Africa. With Zimbabwe scheduled to have elections in 2011, Dr Dennis Worrall looks at how the international community should respond to the current political situation in the country.